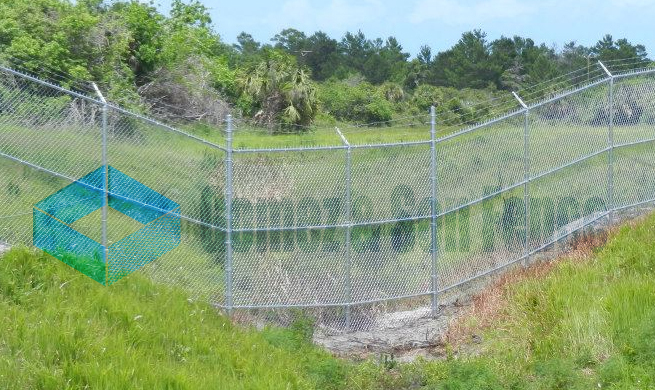 Chain link fence has existed for a long time and is a durable fencing option with many decades of reliable evidence. Actually, chain link fence was invented all the way back in 1844. Thanks to its versatility and functional applications, it remains one of the best options for fence installation in Fort Lauderdale today. 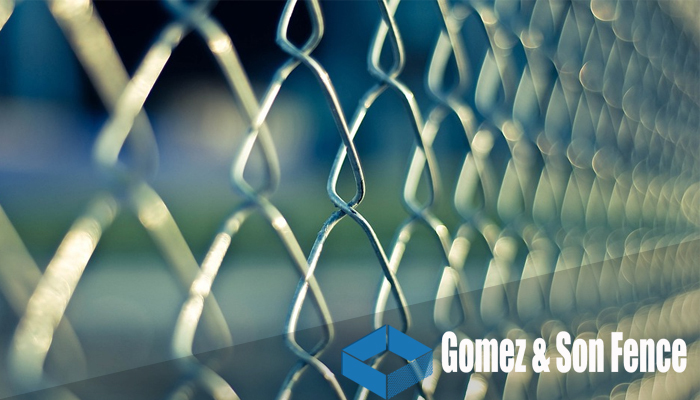 The most obvious reason to install chain link fencing is for security protection. 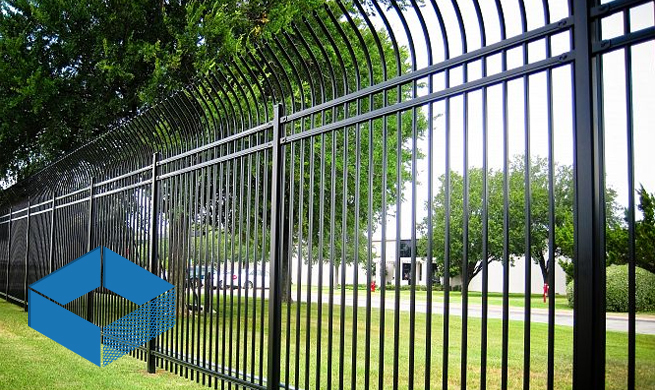 Chain link fence materials are difficult to destroy easily, making them perfect for perimeter security. 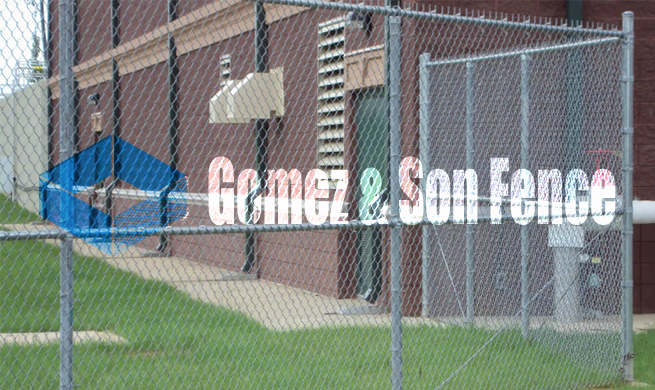 Its sizes vary greatly and it often comes equipped with sliding or swinging gates with optional barbed wire added. It’s also an optimum Fort Lauderdale fence installation option to keep unwanted visitors out or pets and people contained. 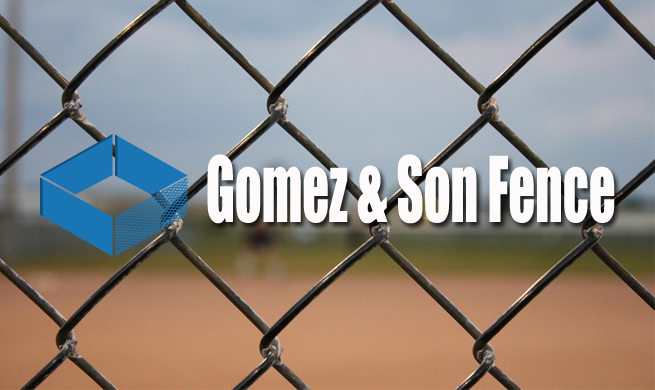 Another positive advantage for considering to install a chain link fence is its long-lasting attributes. 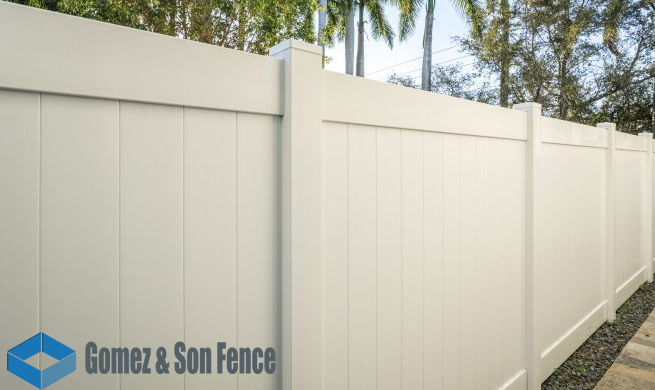 Whether you’re considering fence installation in Fort Lauderdale for residential or commercial applications, proper installation with high-quality materials will ensure you won’t have to repeat the process anytime soon. 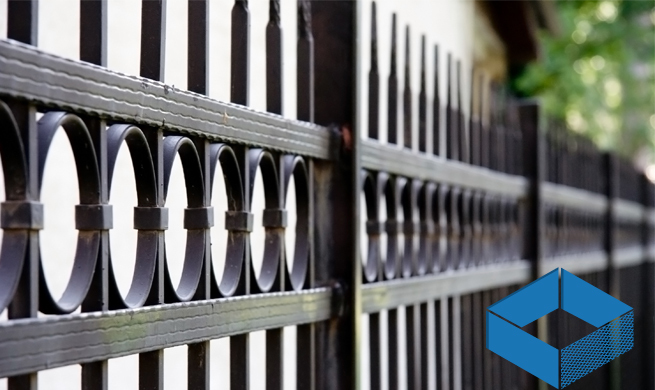 Although chain link fences are made of reliable durable materials, they are also surprisingly affordable. In fact, it’s not at all uncommon to find a chain link fence installation in Fort Lauderdale that cost considerably less than wood fences while lasting many years longer. Another prominent reason so many properties opt to install chain link fencing is its low maintenance needs. 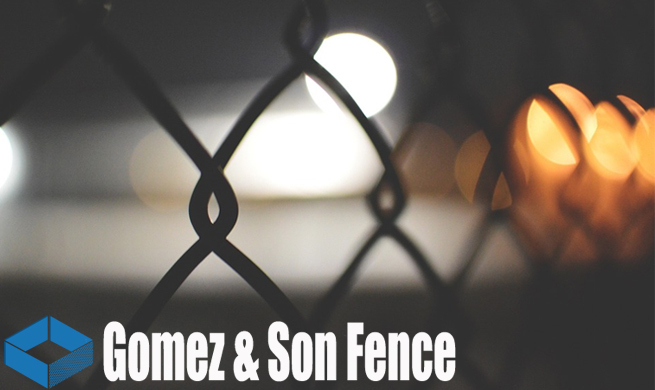 Especially when high-quality materials are used, there is little to do to keep the fencing looking clean. Moreover, in the event some of the fence is damaged, repair materials are also very budget-friendly. 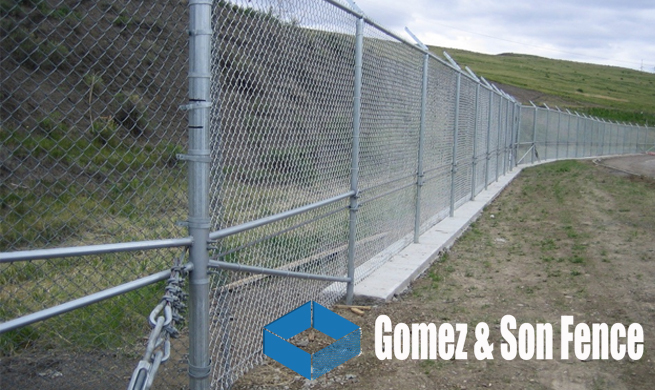 Wet, dry, hilly, flat, mountainous, sandy, or any other terrain are all suitable for chain link fencing. 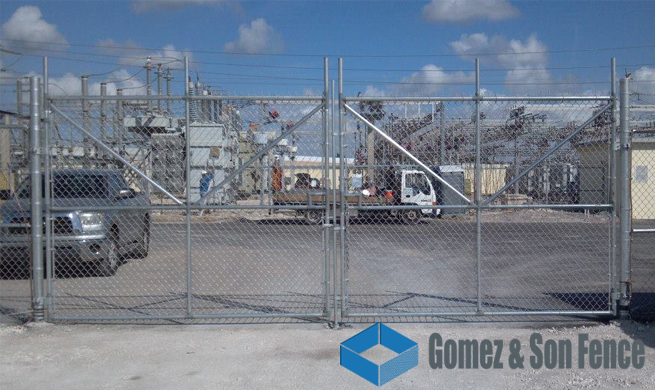 Its flexibility makes it one of the most diversely functional options for Fort Lauderdale fence installation. 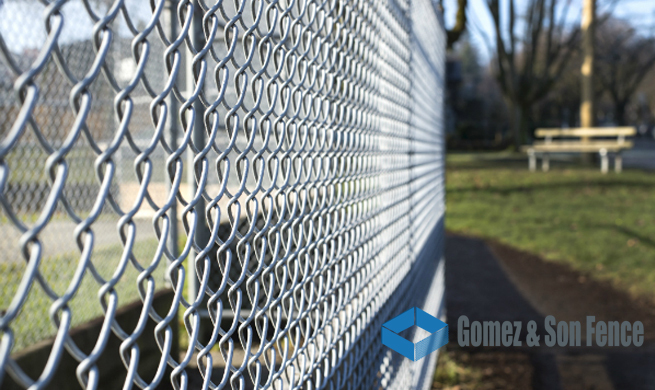 From commercial properties to parks, sports fields, business perimeters, and residential areas, you can find chain link fence just about anywhere. The Florida climate is well-known to cause problems in many types of materials. Fortunately, chain link fences are impervious to buy decay and won’t rot, unlike wood fences. They easily withstand harsh weather conditions and won’t rust if made from high-grade materials. If you’re looking for the best choice for fence installation Fort Lauderdale can rely on, give us a call. 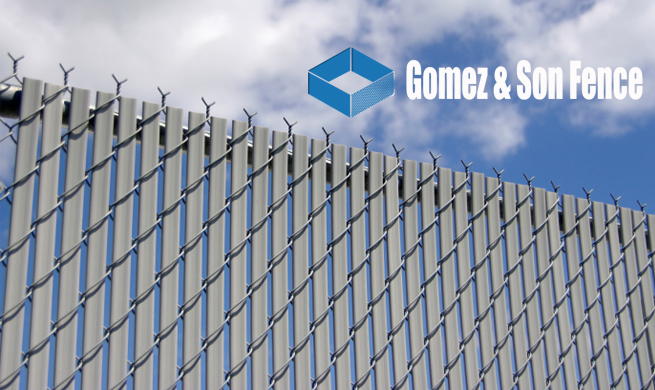 Gomez and Son Fence has over three decades of professional industry experience and provides expert chain link fencing installation services for commercial areas. 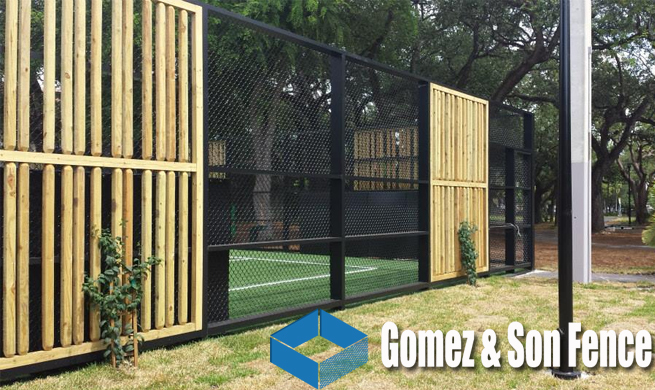 Contact us to get a free quote from a professional in-house estimator and solve your fencing needs today!